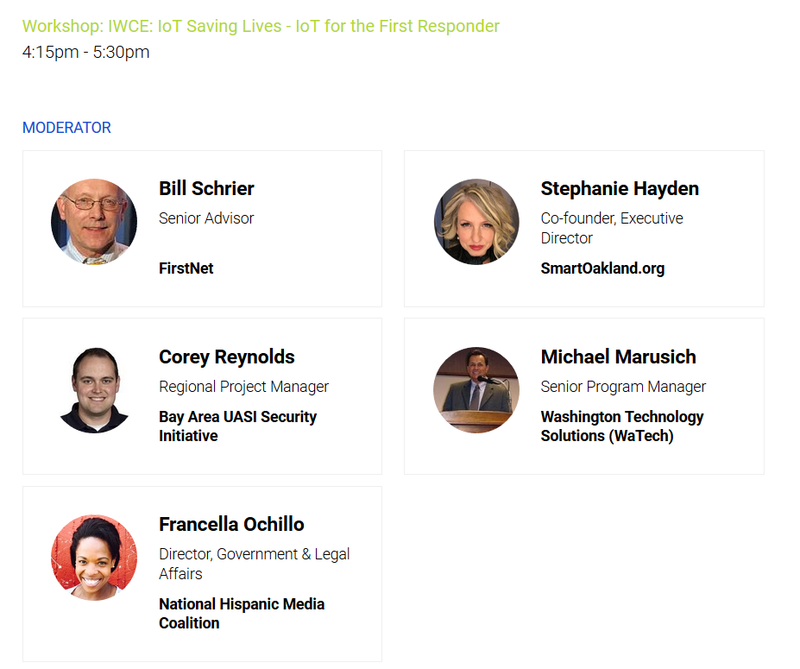 As FirstNet and NG911 continue to make strides in advancing their networks, they will likely become the backbone for the Internet of Life Saving Things. But together will all of these connected networks become the backbone for a greater smart city ecosystem? Rather than reinvent the wheel, review what the industry as a whole as already put in place. Join us for an in-depth view of how these technologies across public safety, utilities, transportation, NG911, and more, are driving the convergence of smart cities and public safety, and defining city, regional and statewide roadmaps for smarter, safer and more refined communication solutions.